Happy Sunday. 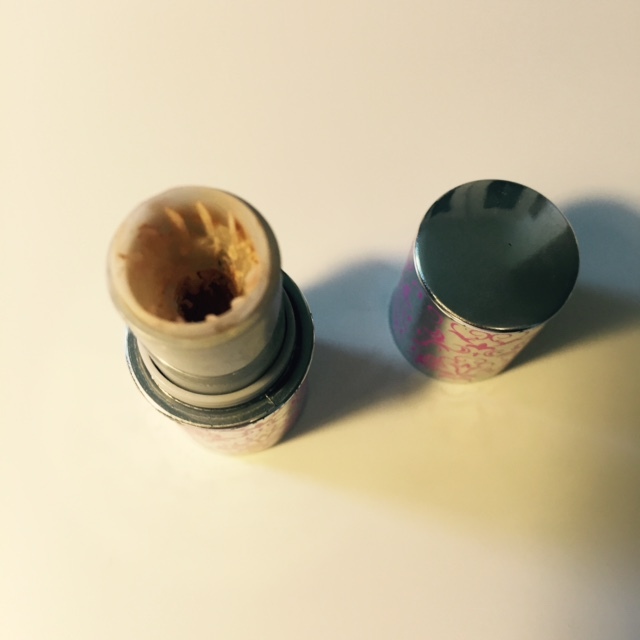 There hasn't been a sample sunday post on my blog for a little while but I thought I would bring it back with this lovely little sample from Benefit. I don't remember how I acquired this but it has been in my make up bag for ages. I have been using this under my eyes as a sort of concealer / highlight type product. I love the formulation of this as it glides on really easy and blends in to the skin really well. Benefit states ' hides dark circles & diffuses fine lines for a silky smooth, ultra-natural look.' and I completely agree. I have really enjoyed using this product unfortunately I don't currently have the money to re-purchase :( ! I may pop it on to a christmas wishlist and hope santa brings it ! 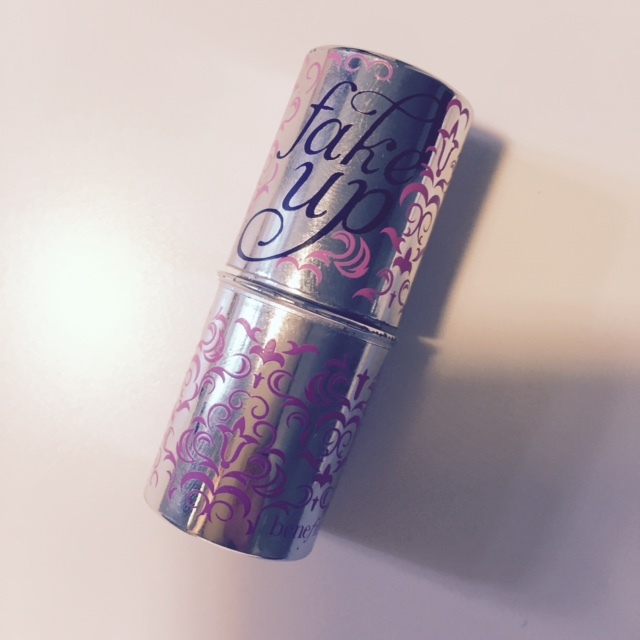 Have you used Fake - up before ?? Whats your favourite under eye concealer ?? Read my last sample Sunday post here!